To graduate or not to graduate? Inclusive business, business for inclusion: new directions in development? Can the Continental Free Trade Area shape a 21st century regional integration agenda for Africa? 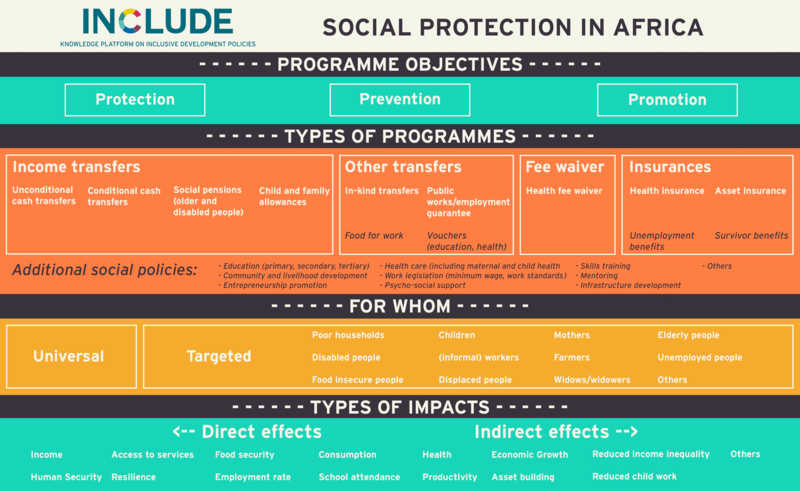 Should cash transfers and social health protection go hand in hand? Who can create jobs in Africa?